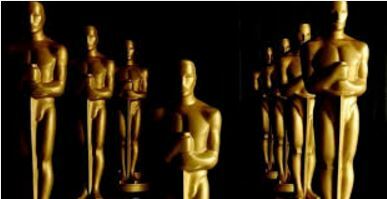 Live Blogging the Oscars! 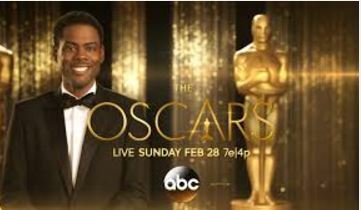 Chris Rock Kills It Opening Monologue! Hi!Dear Readers, dear cineastes, I’m live-blogging the Oscars again this year. Chris Rock really KILLED it in his opening monologue addressing the #Oscarsowhite controversy head-on. I never liked Chris Rock more than I did tonight. And everything he said was pretty much just strictly factual. He just told it like it is. But in his own very funny way. “Spotlight” just won the first award of the night for Best Original Screenplay! Tom McCarthy! One of America’s best filmmakers, and now Oscar-winning screenwriter. Best Adapted Screenplay “The Big Short.” Handed out by Ryan Gosling, who was IN it. Kinda stupid dialogue from Gosling and Russell Crowe about Gosling not having an Oscars. The stage is VERY gold this year. Golder than ever. These awards are going exactly as predicted. No upsets. No surprises. Well it’s only the first TWO awards, and a half-an-hour has already gone by. Best part Chris Rock’s monologue. By far!